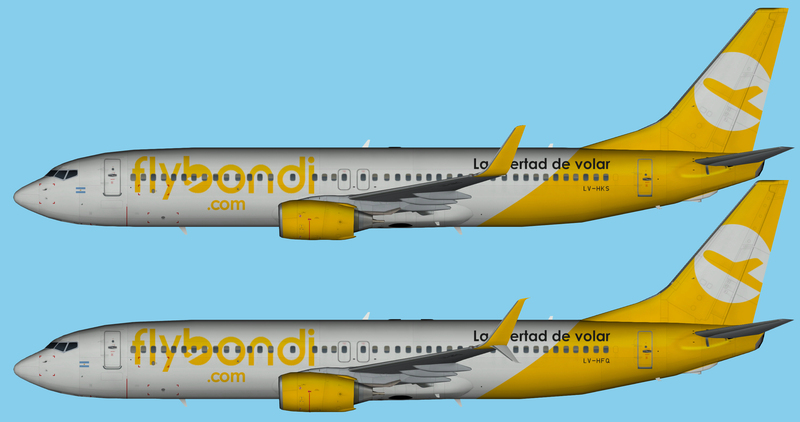 FlyBondi Boeing 737-800 Winglet for the FAIB Boeing 737-800 Winglets and Scimitars FSX base model. Update 23 Mar 2019: now includes Scimitars paint. Download count of the old package was 987.